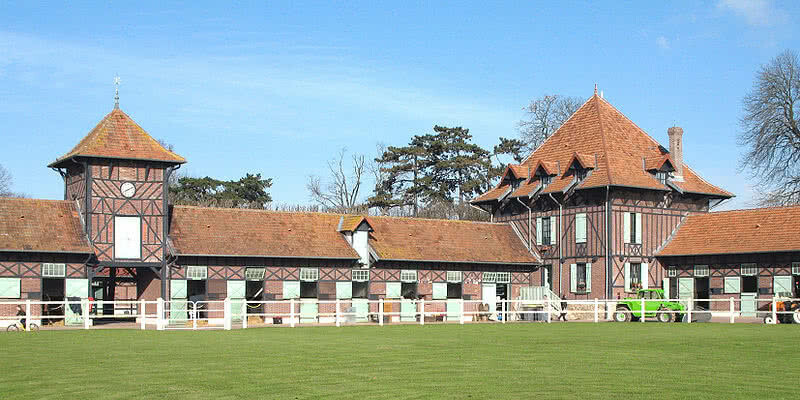 Stud of international reputation in the commune of Marnes-la-Coquette, it was made famous by Edmond white and Marcel Boussac. 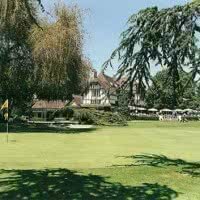 In direct contact with Paris to San Francisco (92 - Hauts-de-Seine), the Daily Golf & Tennis of the Jardy stud farm is a golf course 9 holes (par 30) on 76 acres. 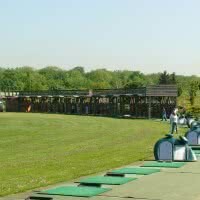 The site is open 365 days a year and from 7: 00 to 23: 00 (21: 00 weekend); any golfer from the beginner to the player confirms will find its happiness. 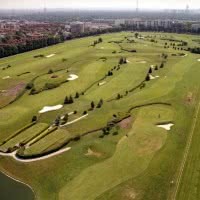 Each year, you will find a total renewal of the driving range balls and a synthetic putting green of 510M 2 is available.  28/04/2019 : Infinitee Cup - Dimanche 28 Avril.  12/05/2019 : Daily Cup - Dimanche 12 Mai. 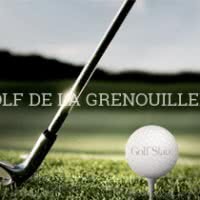 13/05/2019 : MY GOLF TOUR - Lundi 13 Mai. 16/05/2019 : Morning Cup - Jeudi 16 Mai. 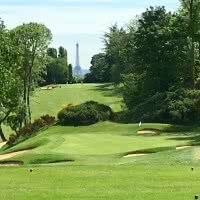 19/05/2019 : Paris Golf Tour - Dimanche 19 Mai. 23/05/2019 : AFTER DE JARDY - Jeudi 23 Mai. 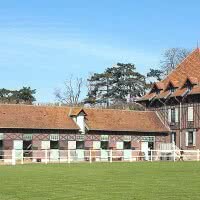 21/11/2019 : Morning Cup - Jeudi 21 Novembre. 19/12/2019 : Coupe de Noël - Jeudi 19 Décembre.